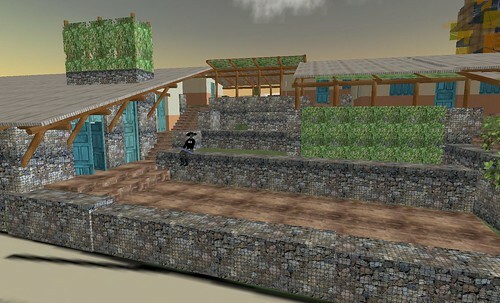 Wikitecture 3.0 Wins both Founder’s Award and 3rd Place! 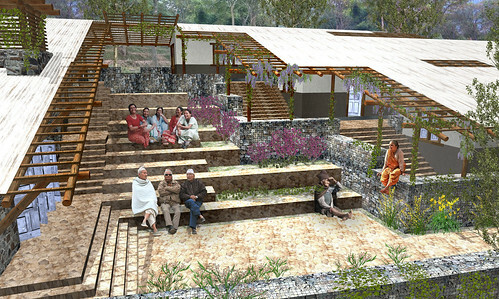 It is with great pleasure I bring you the news that Studio Wikitecture’s entry in the Open Architecture Network Challenge was awarded the ‘Founder’s Award’ as well as ‘3rd Place’ for our design of the Nyaya Tele-Medicine facility in Western Nepal. The announcement was made this morning. I want to direct a big ‘congratulations’ to those individuals that contributed, on whatever level, to the ultimate success of this entry. Well done! In particular I would like to thank the following for their dedicated contributions. I would also like to thank the programming gurus at i3dnow for helping us develop the 3d-Wiki technology we used to help facilitate this whole process. With all the contributions made throughout the process, it would have been a virtual impossibility to build a consensus without it. 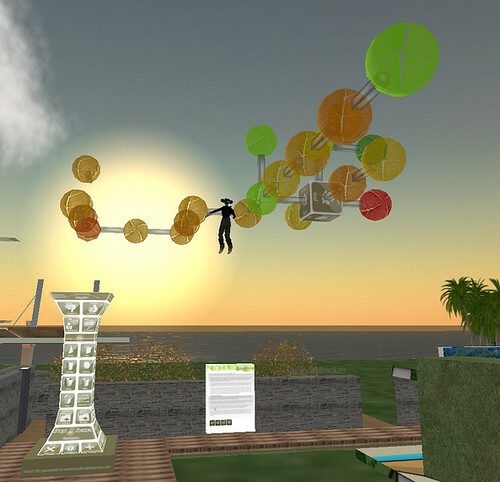 And finally a shout out to Kirsten Kiser from arcspace for generously donating a large part of her Second Life island to this project. We’ve definitely come a long way since asking the question: Can the design and production of architecture learn anything from the open and decentralized methods of production demonstrated in projects such as Wikipedia and open-source software. We certainly learned a lot since the early days of Wikitecture 1.0 and 2.0. I have no doubt Wikitecture 4.0 will prove just as successful. 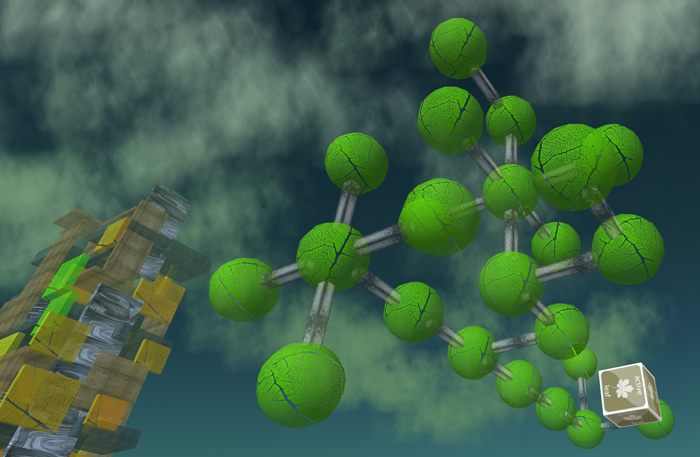 Join us tomorrow for a demo of the 3D Wiki (the Wiki-Tree), and a review of the designs submitted so far for the OAN Challenge we’re working on for Wikitecture 3.0. The competition deadline is February 29, so there is still time to provide your input! You don’t have to be an architect! 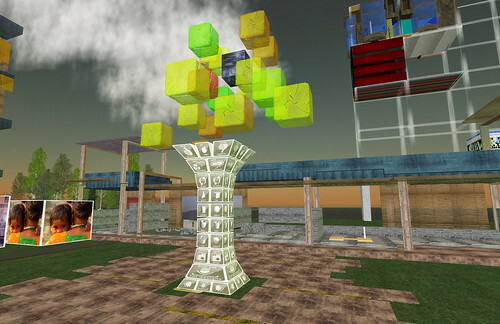 Here’s the SLurl. See you there! Check out the story at Clickable Culture.